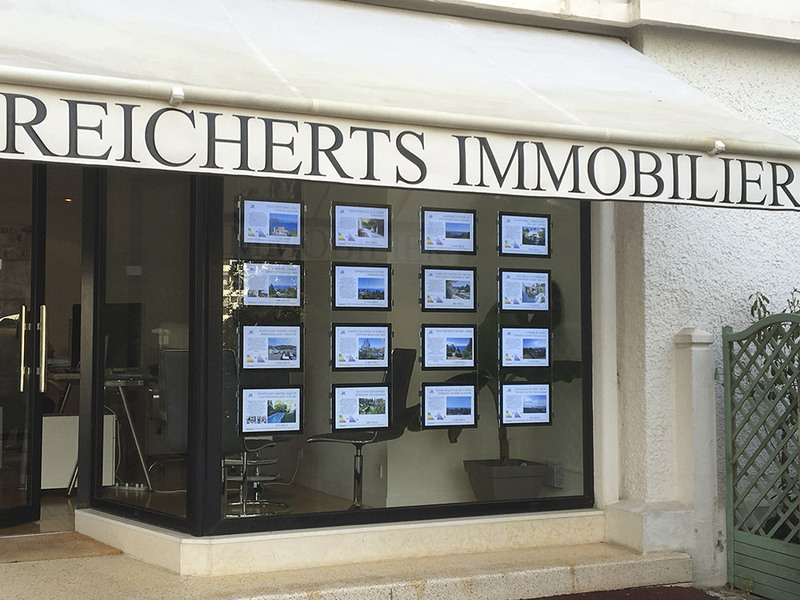 Our agency is specialized in the search for real estate in Cannes and its surroundings. If you are looking for a waterfront property or a nice apartment in a secured residence, we are at your disposal to find the property that will suit your needs. Our vacation rentals are exclusively located in the center of Cannes and relate only to upper class condominiums. Contact us for more information. We speak French, German, English, Spanish, Italian and Luxembourgish.